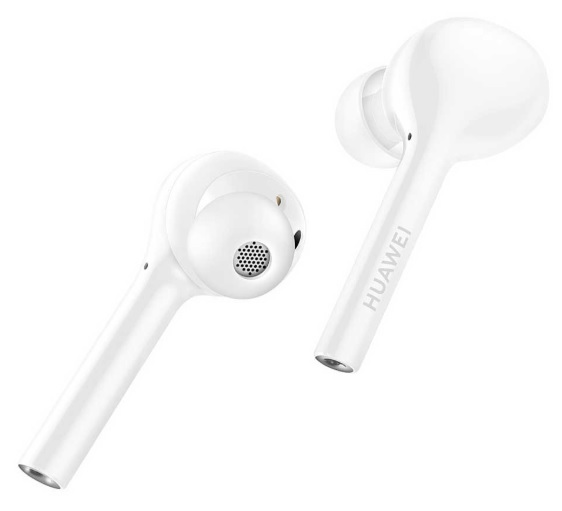 We are talking about the Huawei Freebuds Lite which is their answer with the likes of Apple Airpods and Samsung Galaxy Buds. In battery, it has 55 mAh per earbud and put you more on audio, there is a charging case which has 410 mAh. The case has micro USB port to charge it.